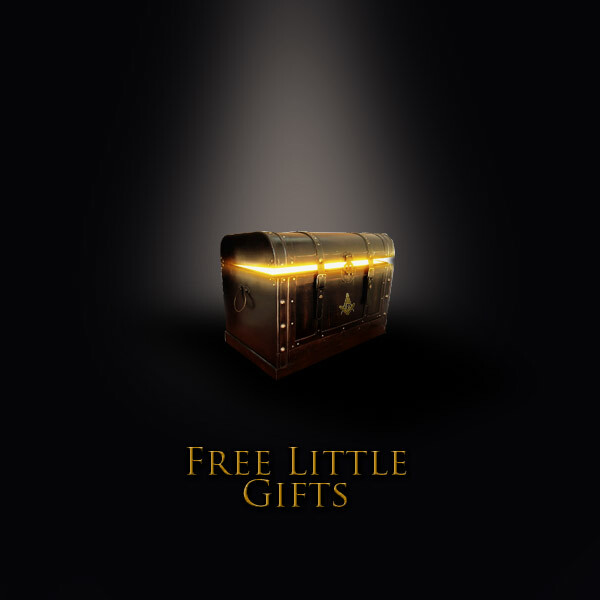 here are some free gifts. 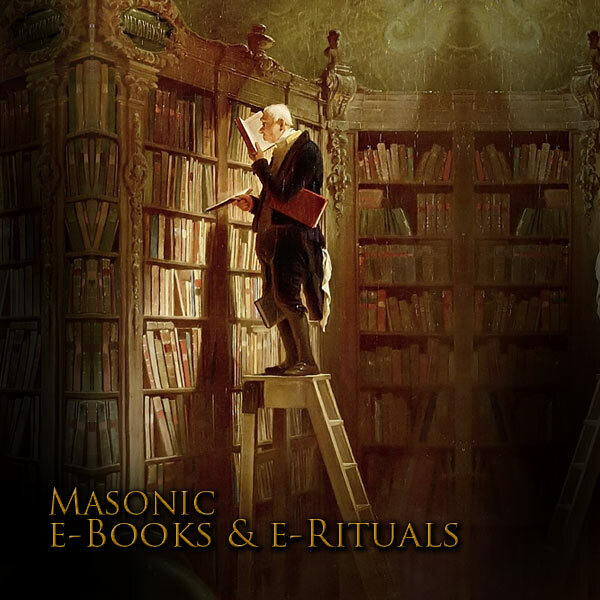 Mozart and his librettist Emmanuel Schikaneder both Masons were inspired by the Masonic ritual in composing their opera. The initiation of Tamino and Pamina in the Temple of Sarastro can be understood with masonic lights only. 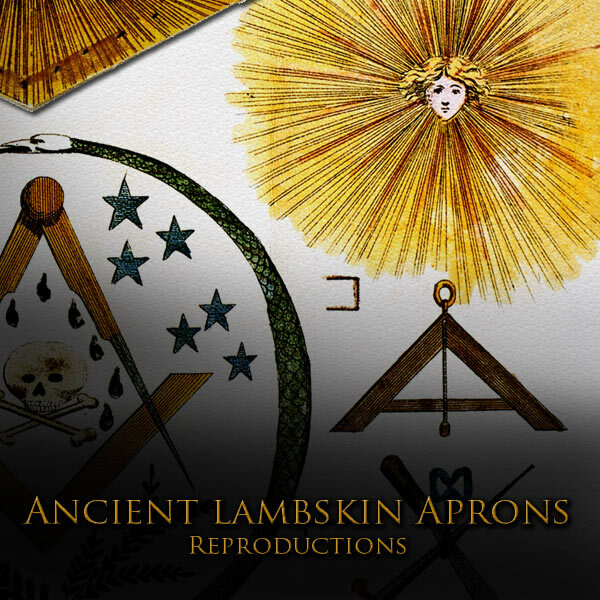 This track (beginning of the 2nd act) has been chosen as musical illustration for Freemason Collection. 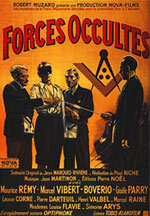 "Forces occultes" is an anti-masonic film produced in 1943 during the German occupation. This film is a dud and a Nazi propaganda film with obnoxious scenes. 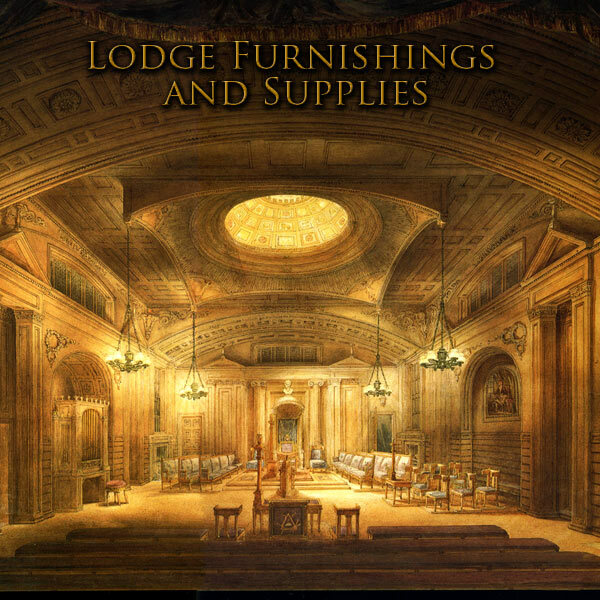 The interest of this film (for a well-informed audience only) is that it shows in detail a pseudo-masonic initiation. We will laugh of the stupidity of this movie, but it is nonetheless a real historical document. Warning ! 800Mo ! Download may take more than an hour. The film was directed by two former 'Brethren': Jean-Marquès Rivère and Jean Mamy (under the pseudonym Paul Riche). It was commissioned in 1942 by the Propaganda Abteilung, Delegation of the Ministry of Propaganda of the III° Reich in occupied France. Let's remember what has been too often forgotten: during World War II, thousands of Masons were arrested, 989 were deported and 540 were shot or have never come back from concentration camps. The Secret Teachings of All Ages. Manly Palmer Hall"
Manly P. Hall is the author of over 75 published works, the best known of which are Initiates of the Flame, The Story of Healing, The Divine Art, Aliens Magick and Sorcery The Secret Teachings of All Ages, and An Encyclopedic Outline of Masonic, Hermetic, Qabbalistic Rosicrucian Symbolical Philosophy. 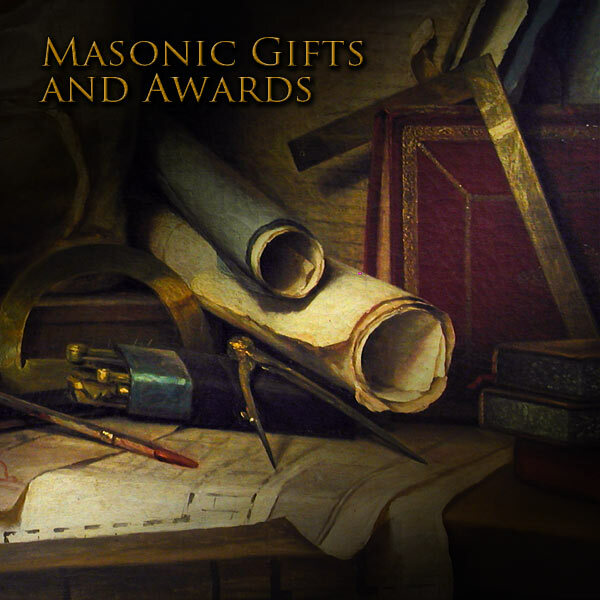 He was also the author of a masonic curiosity, The Lost Keys of Freemasonry in 1923, more than thirty years before he joined a lodge. 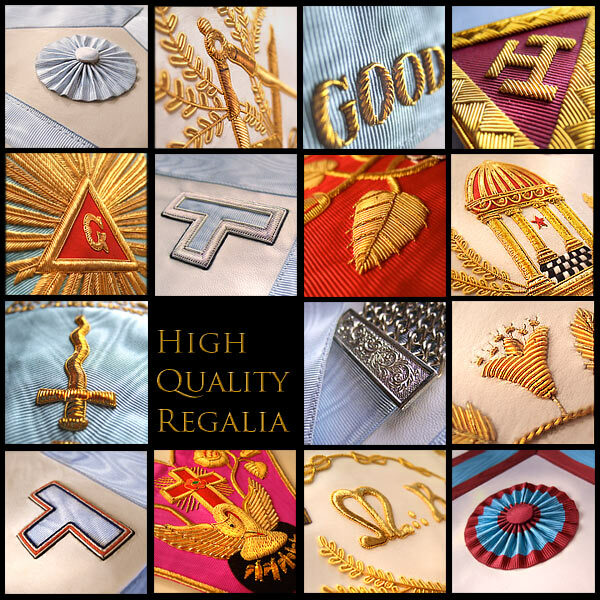 The preface of later editions states "At the time I wrote this slender volume, I had just passed my twenty-first birthday, and my only contact with Freemasonry was through a few books commonly available to the public." 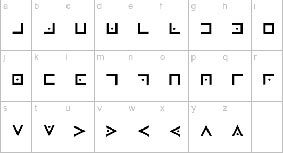 Later, in 1944, he wrote The Secret Destiny of America which popularized the myth of a masonic purpose for the founding of the USA. 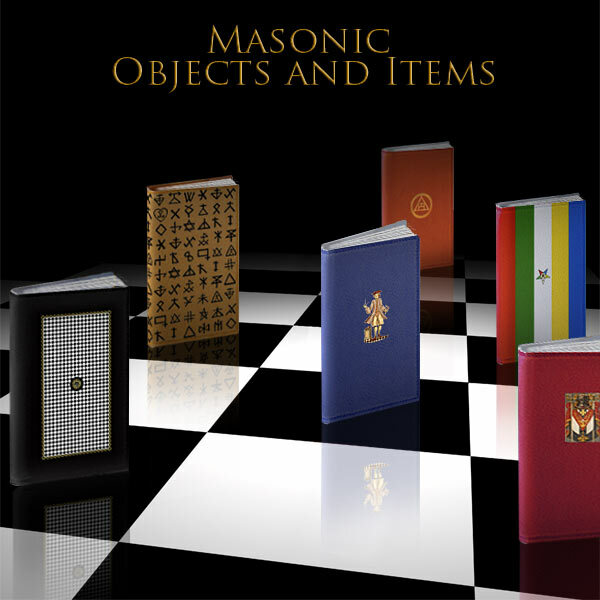 In 1950 he weighed in again on the meaning of Freemasonry with his booklet: Masonic Orders of Fraternity. Webmasters ! 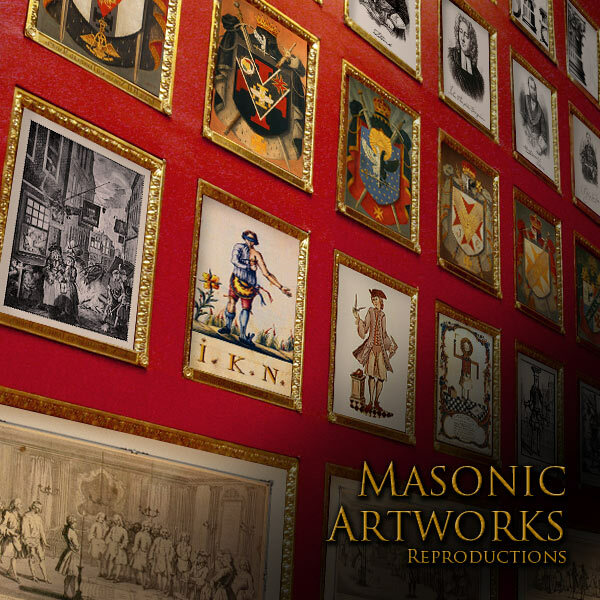 Freemason Collection puts at your disposal a very large part of its unique iconography (paintings, prints, pics ...) to illustrate your masonic website. ABSOLUTELY FREE! 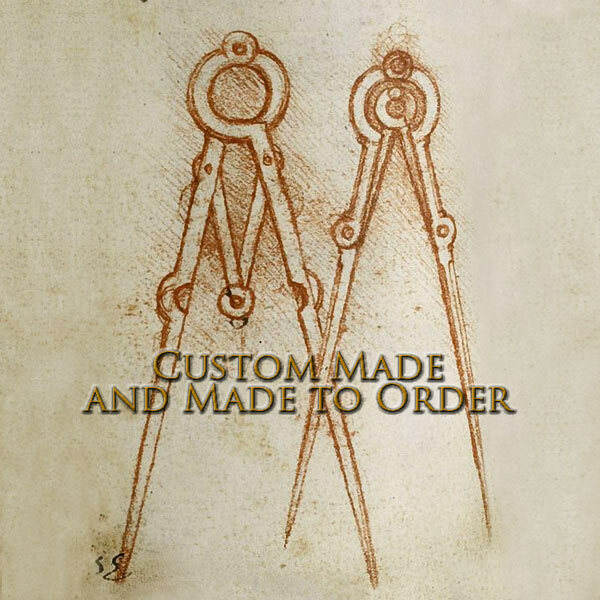 Contact us in advance.